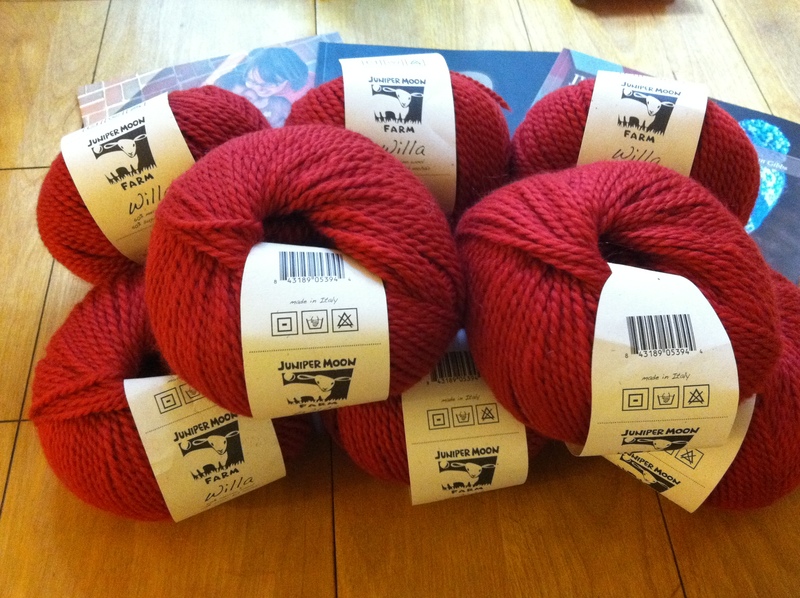 you’ve already seen me in my warriston sweater, knit with willa. 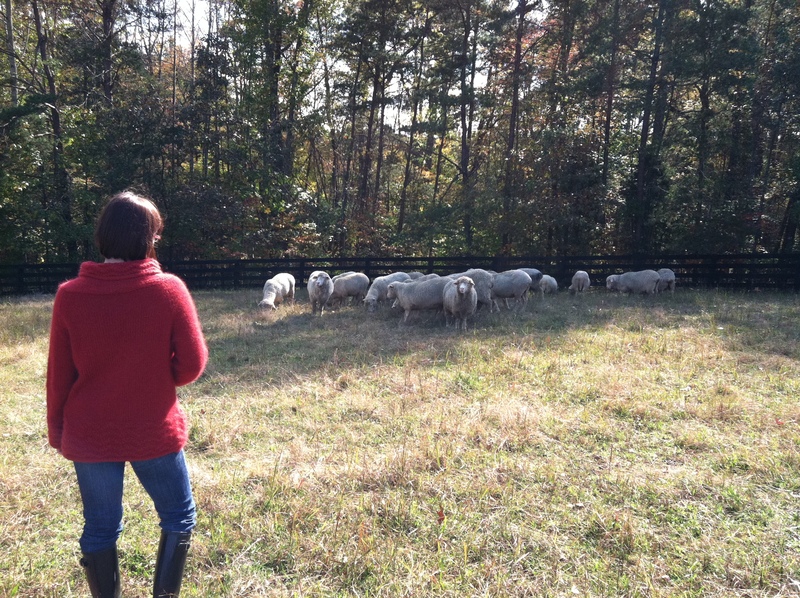 it’s my go-to sweater for fall days on the farm – any farm. 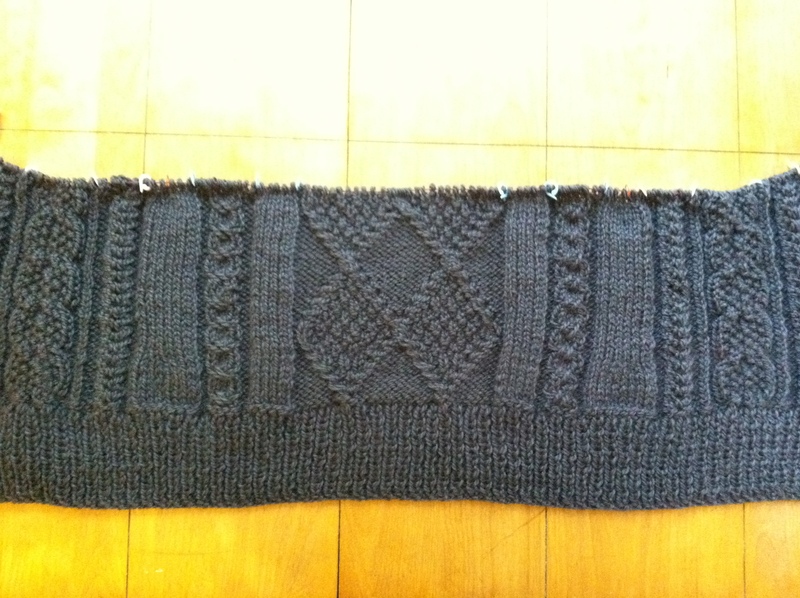 and now i’m knitting another sweater in willa – aidez (ravelry pattern link). 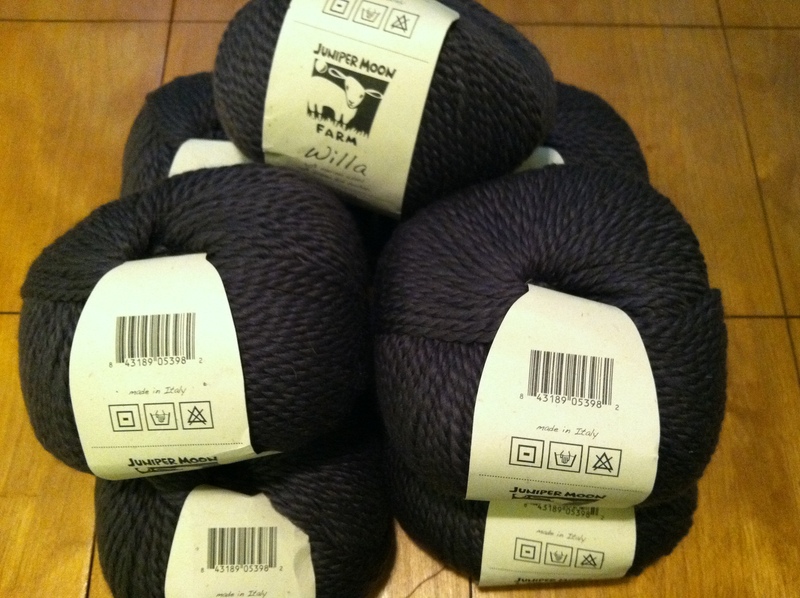 i’m way behind, but i’m participating in a knit-along organized by allyson at the sweatshop of love. progress is slow, since farmer woob keeps harassing me to finish knitting her socks instead, but i’m looking forward to finishing another cozy sweater out of willa.